Omar Mansoor is one of those Pakistani fashion designers who have enlightened the name of Pakistani fashion world beyond boundaries. Omar Mansoor is one of those Pakistani fashion designers who have enlightened the name of Pakistani fashion world beyond boundaries. With his exclusive drapery tailoring techniques and design aesthetics he has beholden breathe of many socialites and fashionistas. Recently fashion designer Omer Mansoor has showcased his fascinating “After The Dance “collection at London Fashion Week that was inspired by British Theater and happens to be after famous British playwright Terence Rattigan’s masterpiece, Omar Mansoor spring/summer 2011 collection at London fashion week is quite flirtatious and romantic with elegant evening gowns and drapers adorned with intricate detailing on luxury chiffon and silks. The dresses of Omar Mansoor are always realistic with tint of glamour, elegance and sophistication but aimed with perfection. Omar Mansoor designs collection and Omar Mansoor’s collection at Karachi fashion week 2010 also aim same features to endow captivating persona and class to a woman. 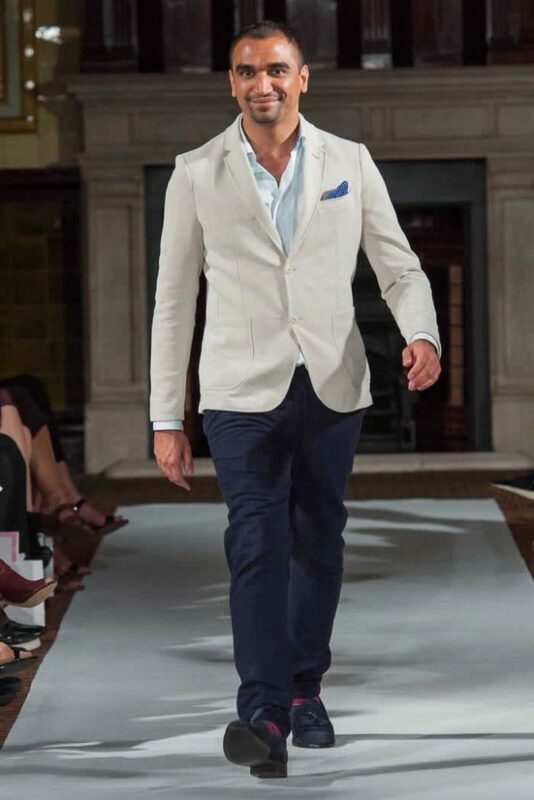 UK-based Pakistani fashion designer Omar Mansoor Sheikh is a Business graduate who has pursued fashion profession since he was a teenager and therefore moved to study Fashion Design at London College of Fashion. He has participated and presented his collection at many national and international fashion weeks like London Fashion Week, Wimbledon Fashion Week, Top Model UK and Bahrain Fashion Week other than many style and fashion events that take place exclusively. He has also judged contestants. His blend of Eastern and Western designs creates matchless and unique collection establishing trendy themes and rich cultural dresses with modish amalgamation. The bold and colorful Omar Mansoor outfits are especially designed for confident and strong women who are open to challenges of fashion upheaval. Omar Mansoor thus stands in rank of most endeavoring fashion designers internationally who have revolutionized cultural trends with modern cuts and details.